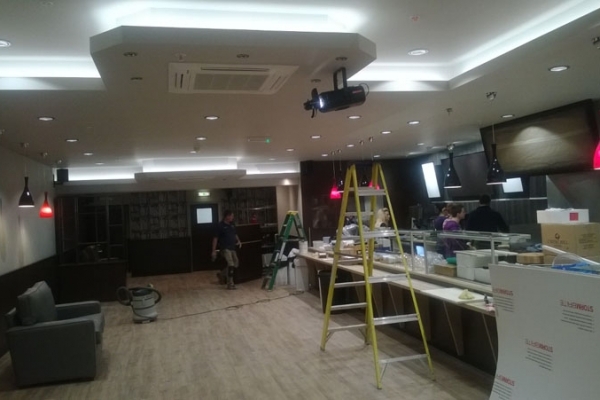 We are delighted to have supported this chain of coffee shops since 2013. 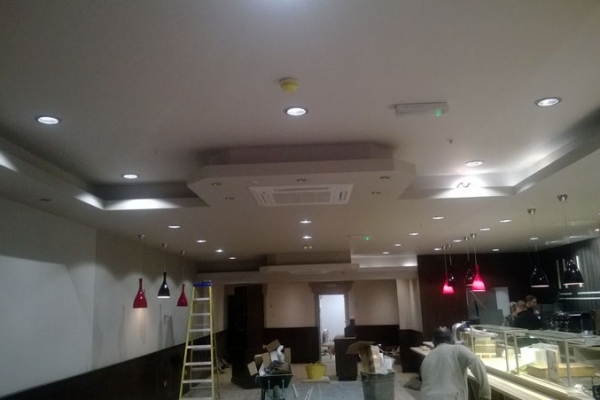 We complete the work directly for the client who are quality focused as they own and run the coffee shops. 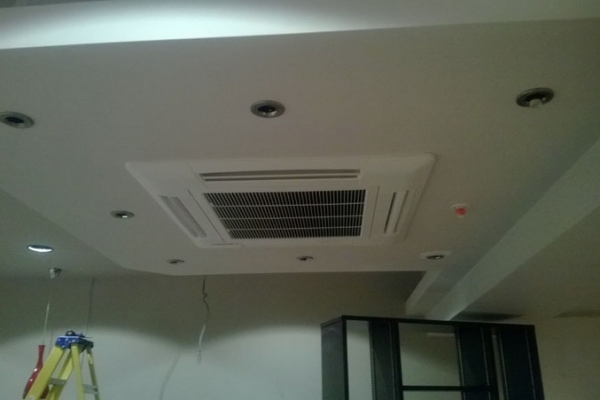 Our brief is always to complete work to be to a high standard using quality materials that will provide ongoing reliability. 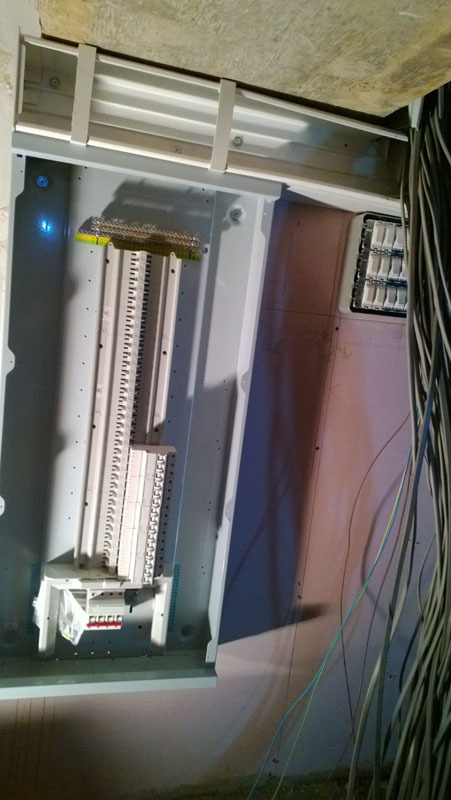 We complete all testing for this client to maintain their ongoing compliance. 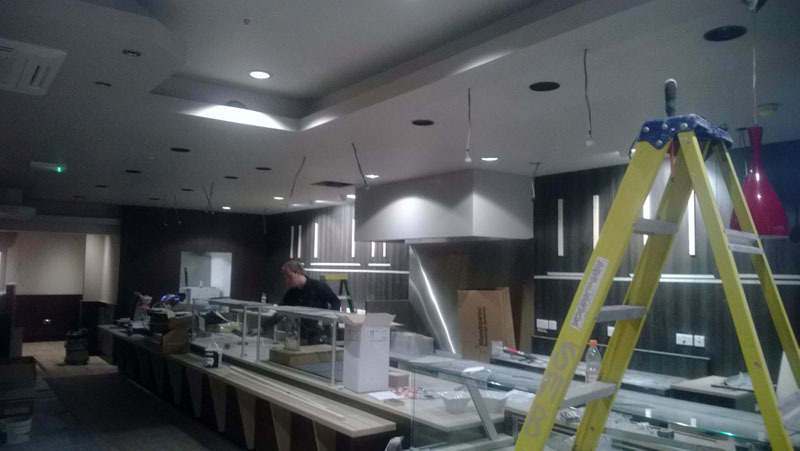 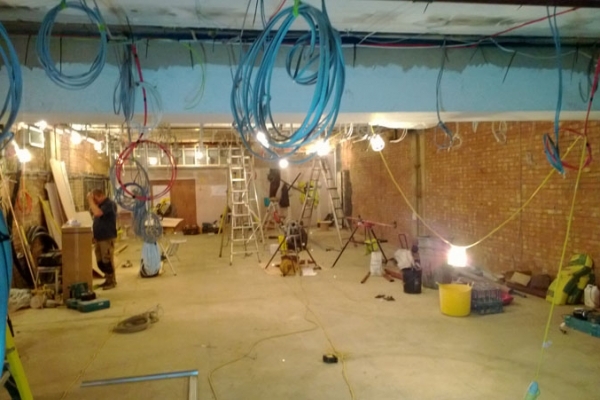 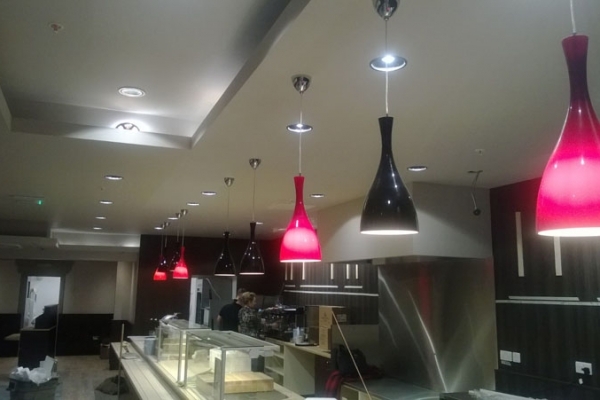 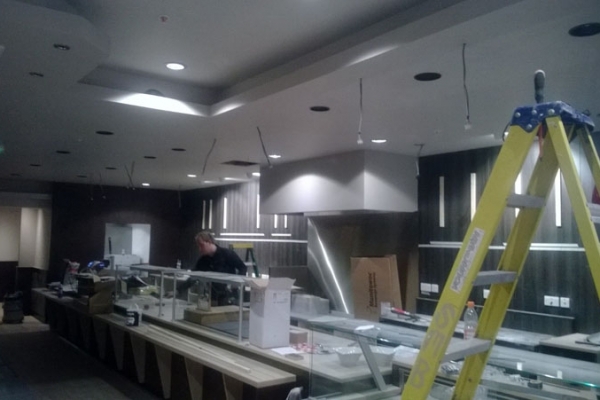 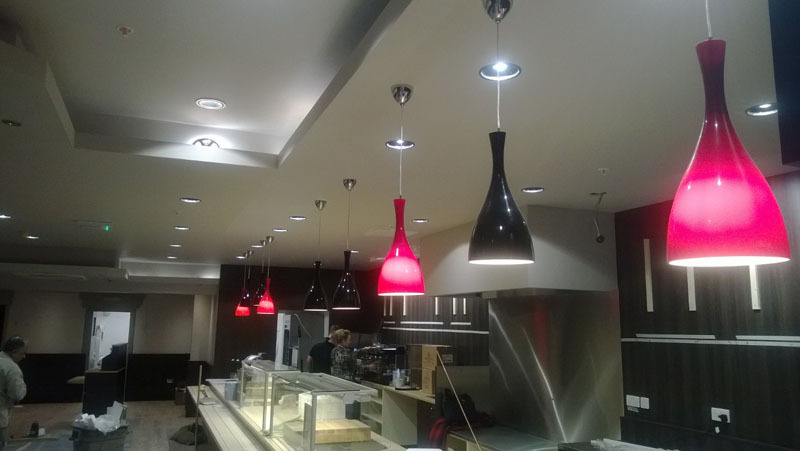 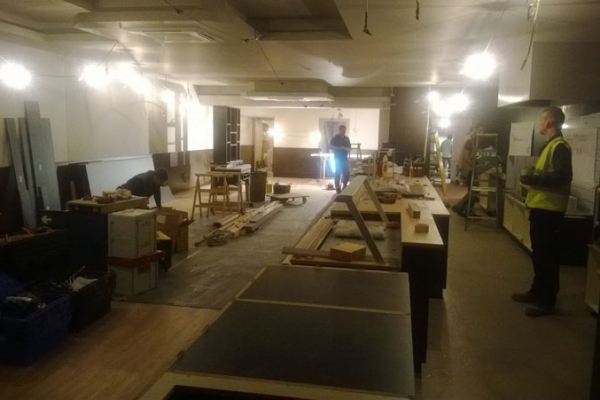 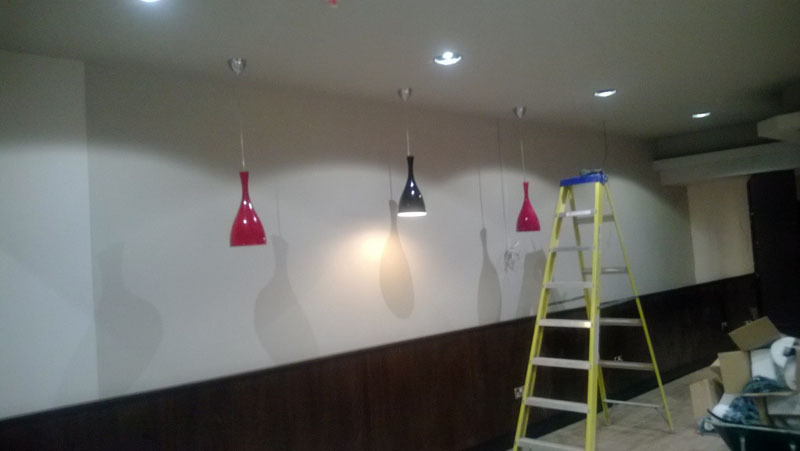 Their reactive works as they come up and also full refurbishments of existing or new café’s. 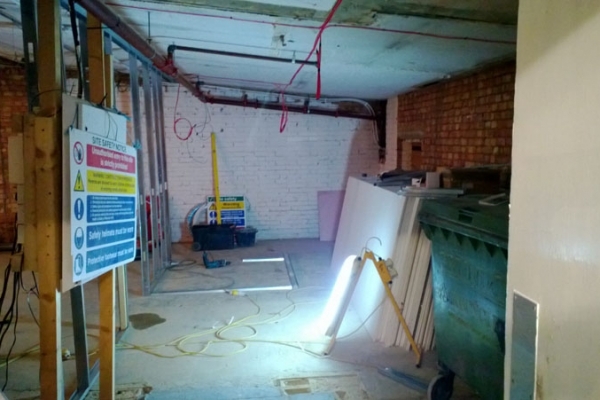 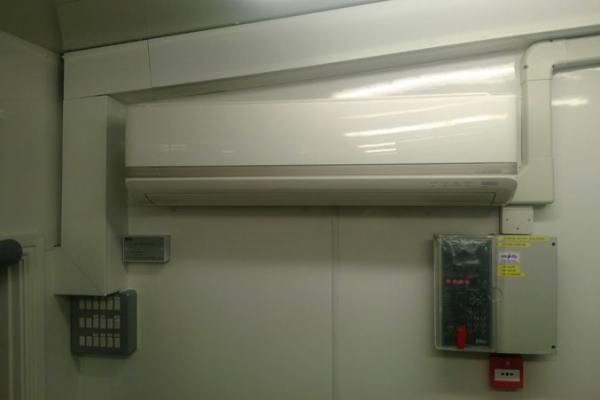 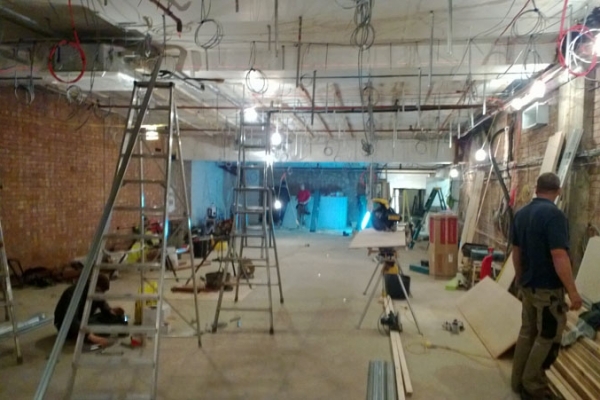 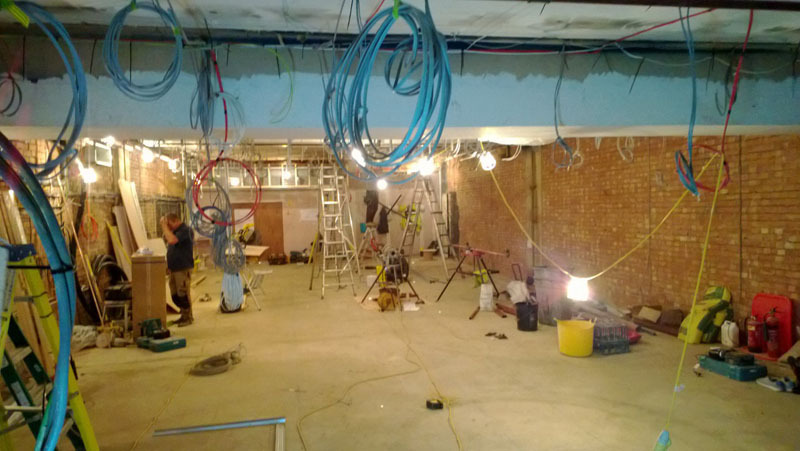 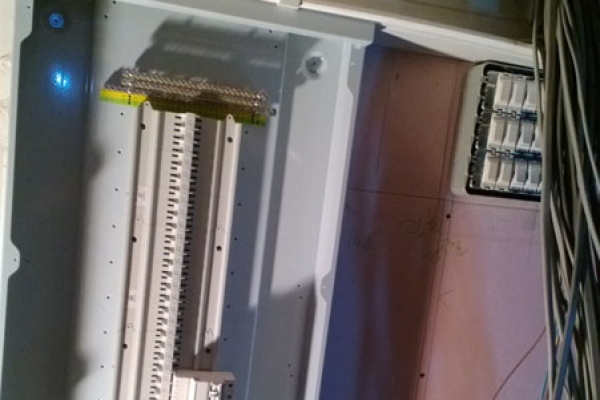 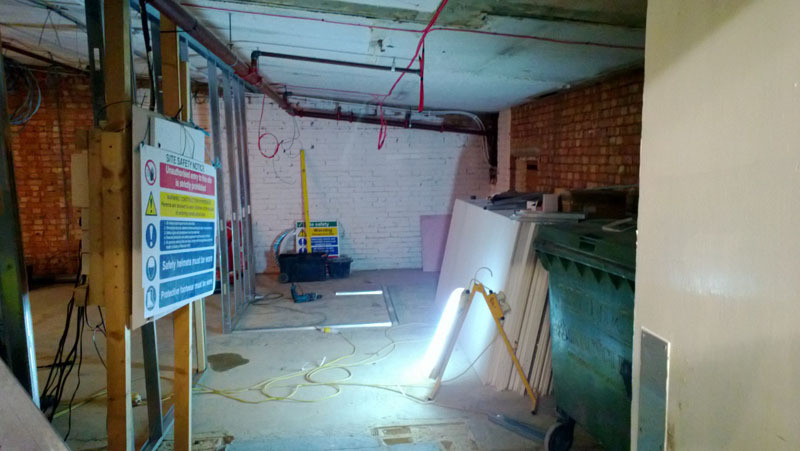 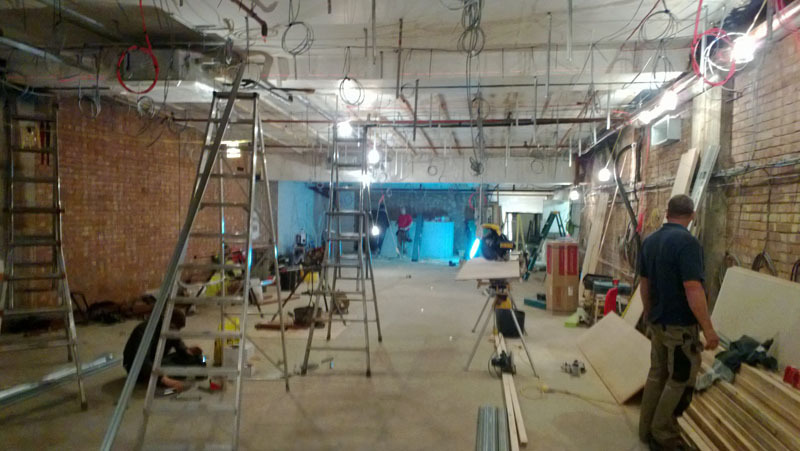 This project was a full strip out of a unit in a shopping centre (formally a shoe shop). 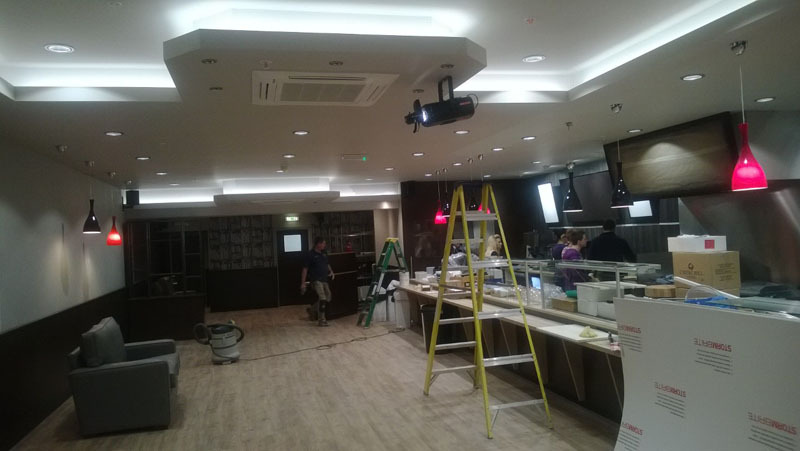 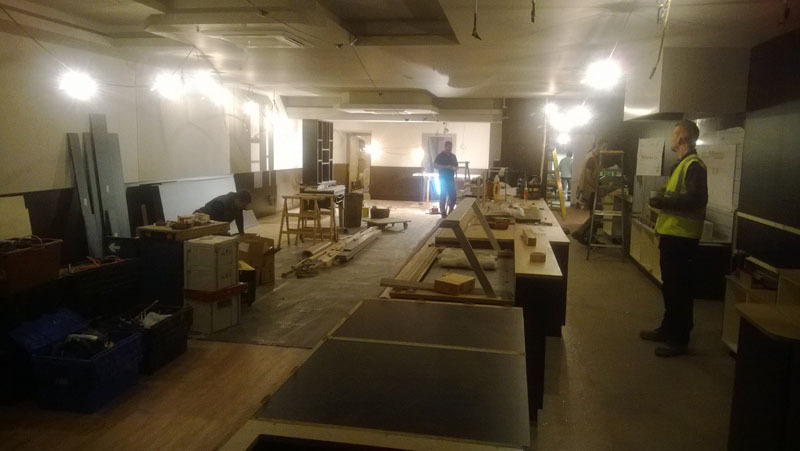 Then the fit out of the new café. 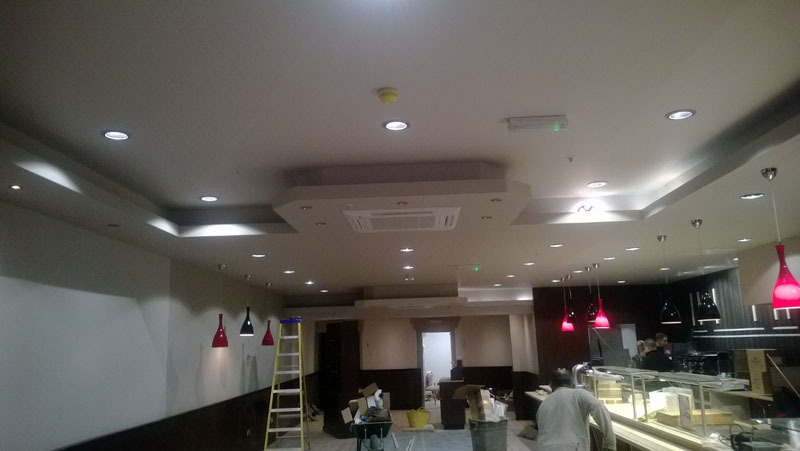 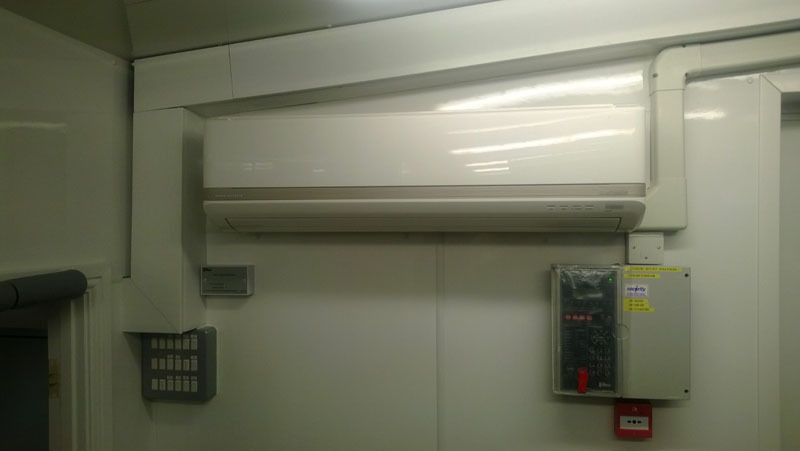 Our work included new LED lighting, distribution boards, air conditioning supplies, fire alarm, which was integrated into the shopping centre system and small power. 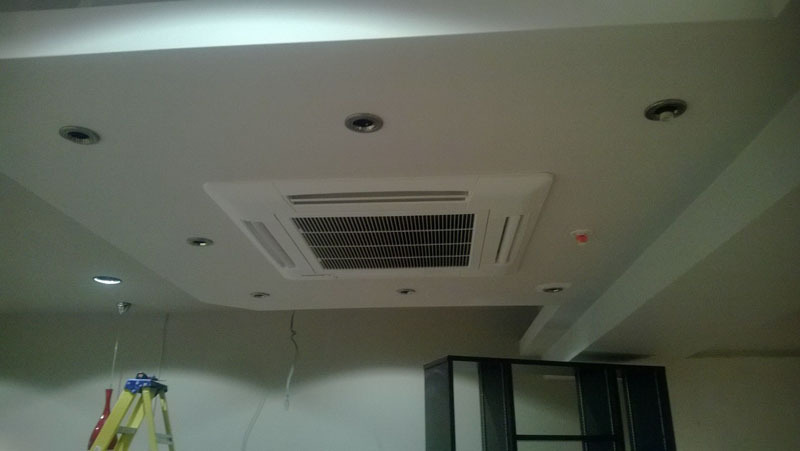 The project was delivered to an exceptional standard, on time. 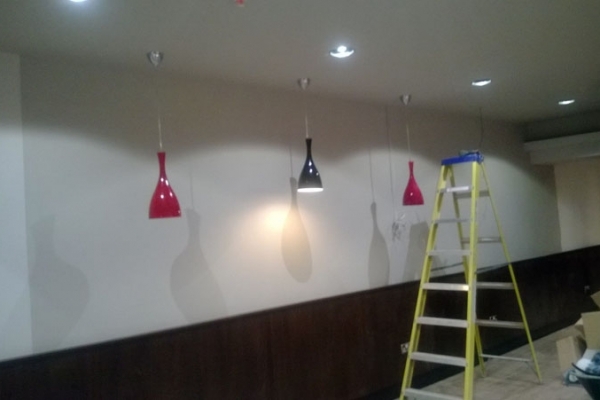 We have a full fit out starting for this client this month as they continue to expand.